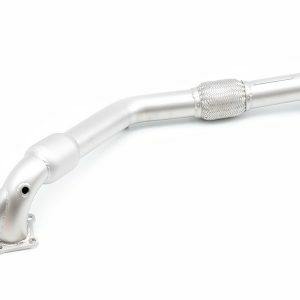 The cp-e™ QuickPower™ Pipe represents one of the quickest and easiest power upgrades available for theEvoX. 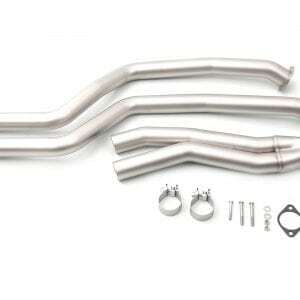 Turbos perform more efficiently when they can breathe, so help it out by replacing the restrictive factory cat pipe! 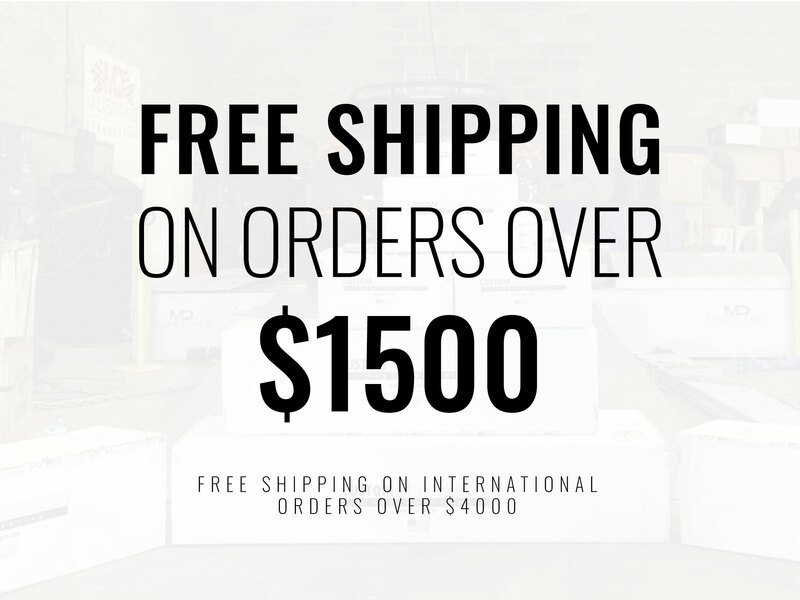 Earn up to 19 BoostBucks. 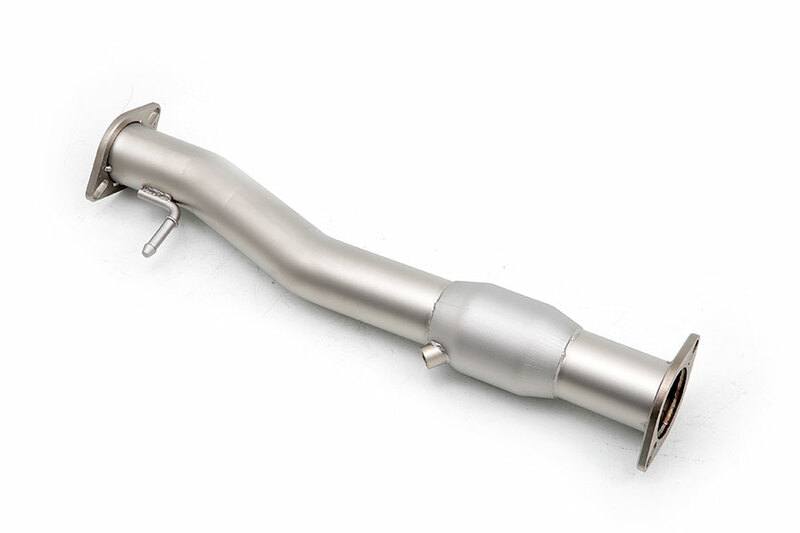 The cp-e™ QuickPower™ Evo X Test Pipe represents one of the quickest and easiest power upgrades available for theEvoX. Turbos perform more efficiently when they can breathe, so help it out by replacing the restrictive factory cat pipe! 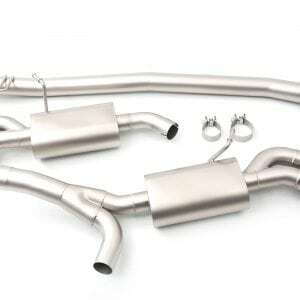 The QuickPower™ Pipe is a small exhaust section that is designed to replace the more restrictive factory catalyst pipe. 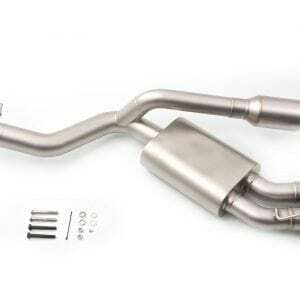 This upgrade is good for a modest increase in power, and also makes exhaust note a touch more aggressive. 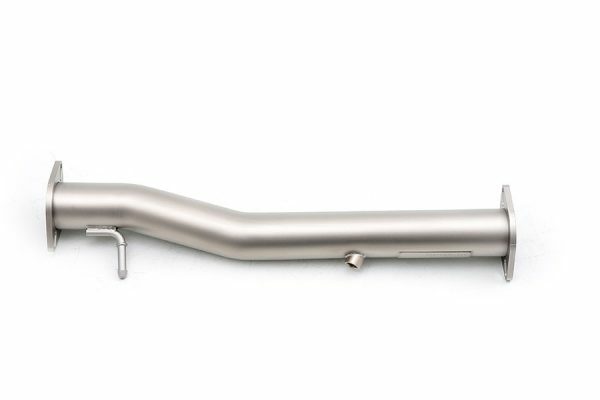 The QuickPower™ Pipe is constructed solely from 304-stainless steel for superior strength and corrosion resistance, and retains the slight bend in the center for stock-like fitment. 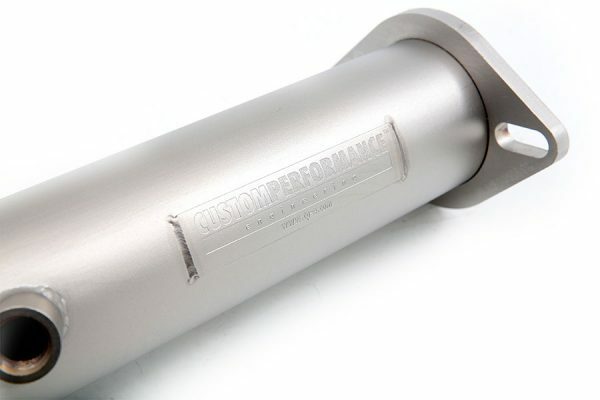 It also proudly wears the cp-e™ logos both on the laser cut stainless placard and on the cast 3/8” stainless steel flanges. 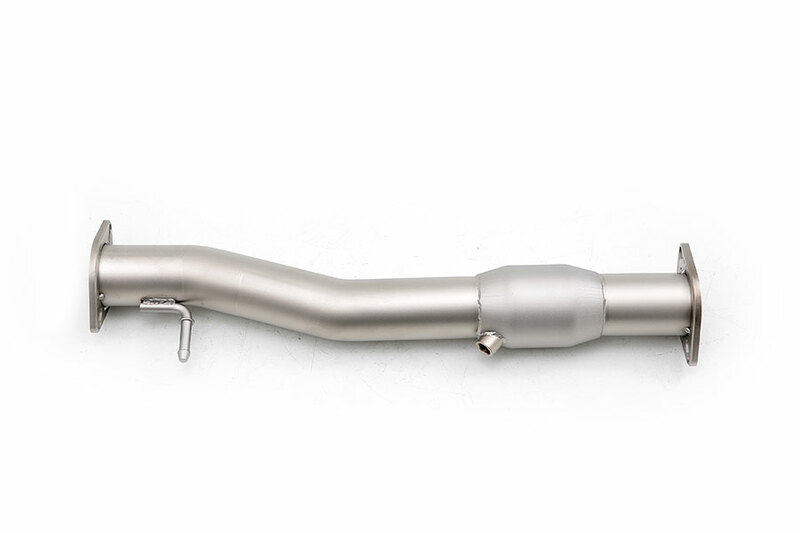 The QuickPower™ Pipe may be purchased with or without a replacement high-flow catalyst. 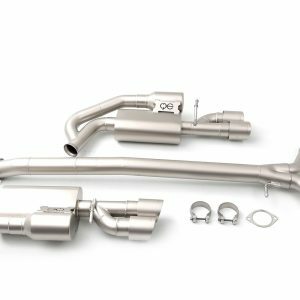 The Evo X Test Pipe QuickPower™ Pipe will come complete with all necessary hardware required for a complete and professional installation.